The festooned banister at the entry of the Watts House Pioneer Museum in Scappoose means holiday tours are upon us again. In conjunction with special ticketed events this month, the Watts House will offer its annual Christmas tours from 4 to 8 p.m. Fridays through Sundays in December. 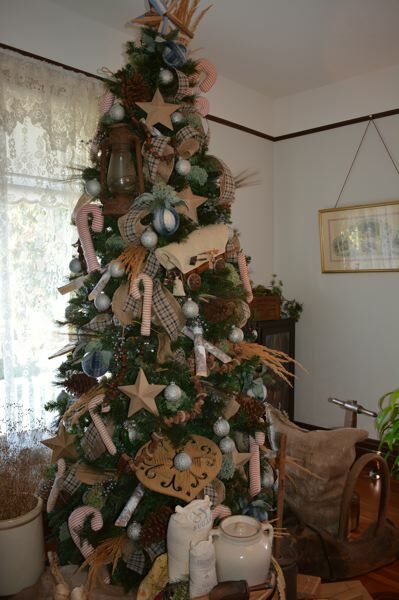 The tours offer a marriage of history and artistry, with each room in the historic Victorian home boasting a unique theme and decorated tree to match. Shane Nelson, an Idaho-based artist, returned to the Watts House this year to decorate and lend his artistic vision to each room. "We flew him out again this year because we like his work so much," Karen Holmberg, Scappoose Historical Society president and Watts House volunteer, noted. The main room features a Native American theme this year to honor the city's indigenous roots and coincide with the opening of Chief Concomly Park. A few steps away, the home's living room features covered wagons, oil lamps and burlap sacks of sugar at the tree's foot — an homage to the Oregon Trail. 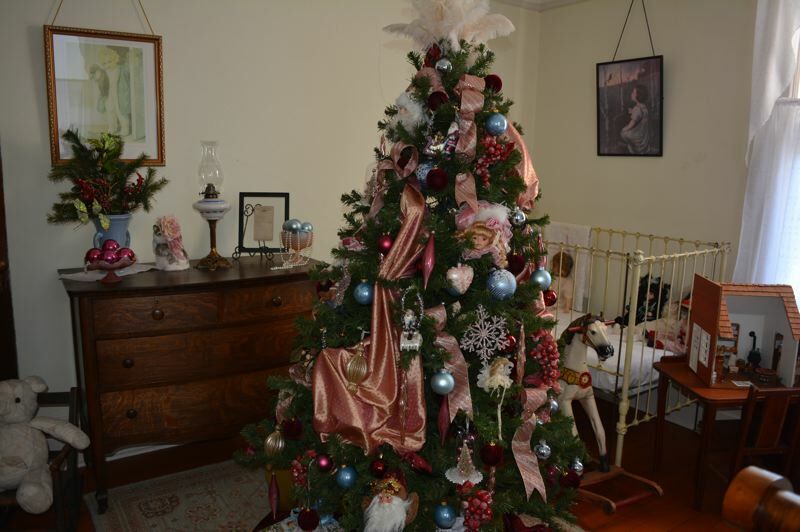 Down a hallway, a tree centers a child's room with dusty pink ribbon, dolls and novelty animal ornaments. Tours of the decorated house are free with a suggested cash donation at the door. Cookies and cider will also be offered. For more information, call 503-970-3920.